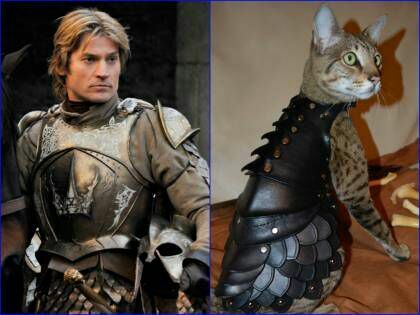 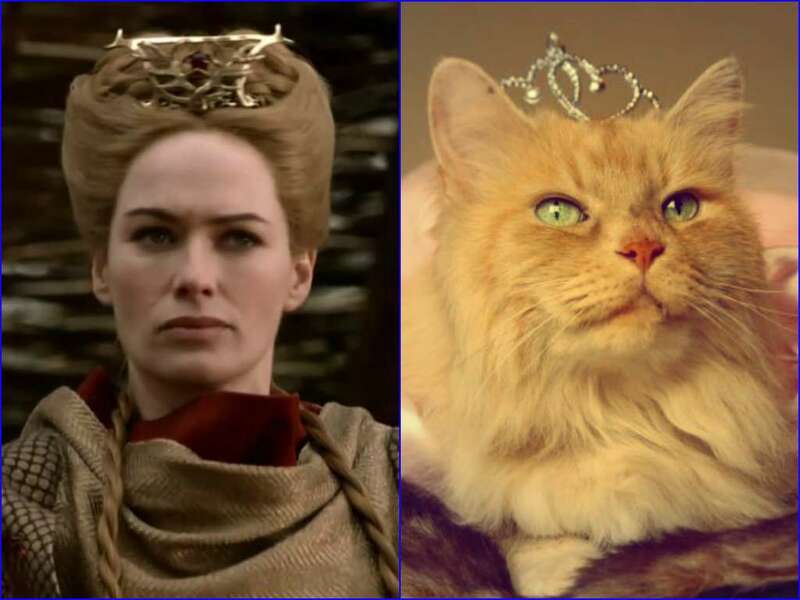 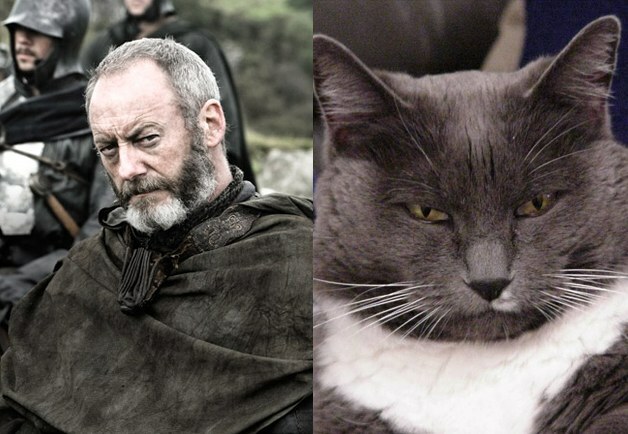 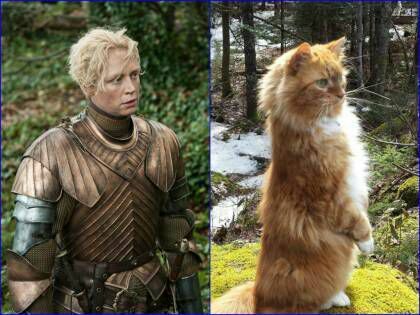 Cats who look like characters from Game of Throne. 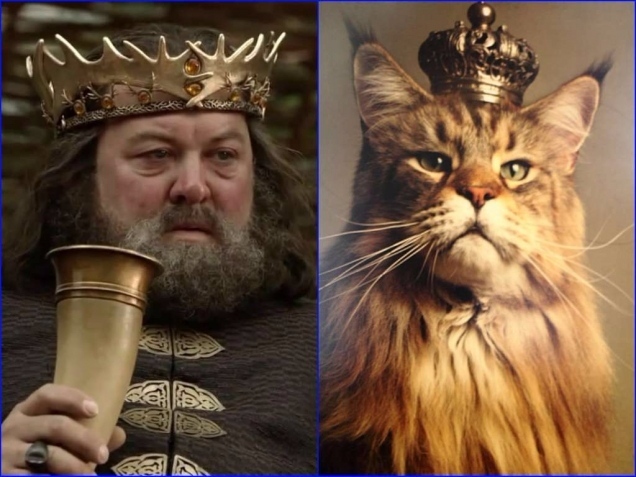 What else do you want from the Internet? 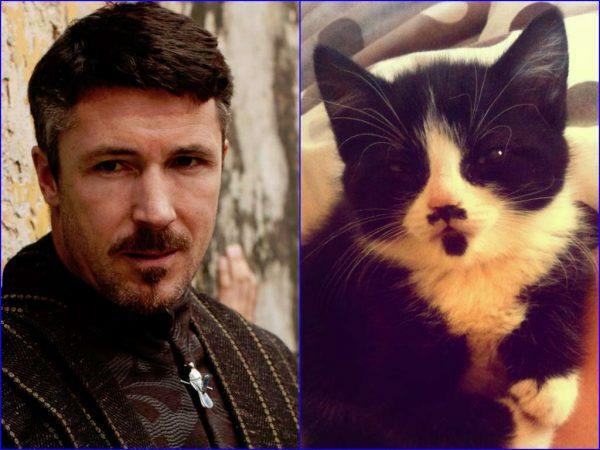 These cute kitties are mugging hard for their close-ups in scenes of conspiracy, betrayal, torture, murder, wait, not the cats. 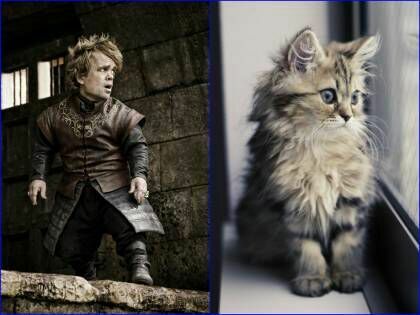 For more fun articles click here.